Discovery is in our DNA at Carnarvon Petroleum. We’re more than an oil and gas exploration company – we’re pioneers in thought innovation. Through creative partnerships and bold investment in the latest data and technology, our talented team is making discoveries many thought not possible. And we’ve set our sights on unlocking the largest oil field in WA’s North West Shelf. We’re on the verge of something big. Peter is an independent company director and adviser with extensive business, financial and corporate experience. He is a Chartered Accountant, former Senior Partner with PricewaterhouseCoopers and Managing Partner of Coopers & Lybrand in Western Australia. His professional career with the firm spanned 35 years in Australia and overseas and included six years as a member of the national governing body of Coopers & Lybrand. Peter was Chairman of Voyager Energy Ltd prior to its merger with ARC Energy Ltd and is a director of CTI Logistics Ltd. He is also a director of the Cancer Research Trust and retired as a director of The Harry Perkins Institute of Medical Research in April 2016 following 17 years’ service. Mr Leonhardt is a member of the Audit Committee and the Renumeration Committee. Adrian has 25 years experience in commercial and financial management, primarily in the petroleum industry. 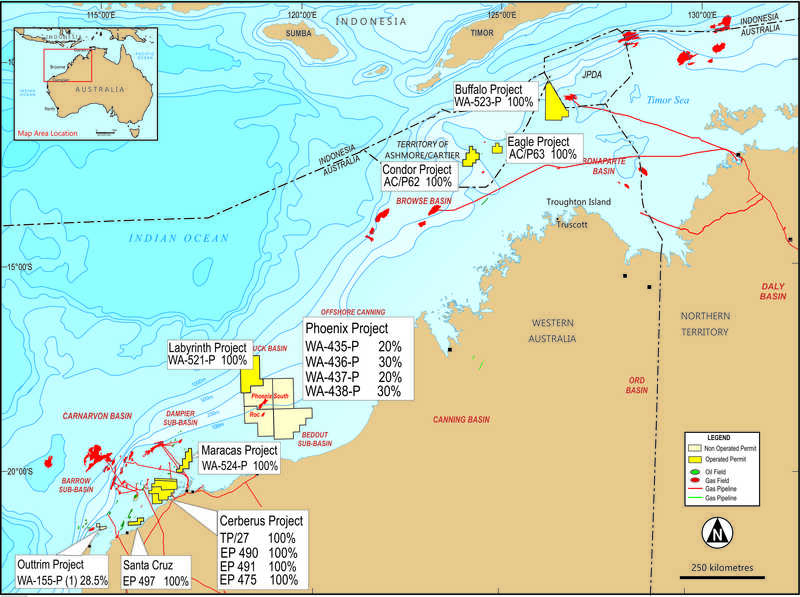 Immediately prior to joining Carnarvon, Adrian was the Managing Director of Buru Energy Limited, an ASX listed oil and gas exploration and production company with interests in the Canning Basin in Western Australia. Adrian has also held senior executive positions within Clough Limited’s oil and gas construction business and was executive at ARC Energy Limited, an ASX listed mid cap oil and gas exploration and production company. Adrian joined Carnarvon on 2 November 2009 and was appointed to the Board on 1 July 2011. Bill is an engineer with extensive technical, commercial and managerial experience in the energy industry over a 40 year period. He has been an advisor to a major Japanese trading company for the last 20 years in the development of their global E&P and LNG activities and has spent time prior to this working internationally in the development of a number of energy companies. Bill has significant M&A experience and has assisted companies in their commercial activities including financing and marketing. Bill was a former independent director of Tap Oil Ltd and of the E&P companies that were formed through his advisory services to the Japanese trading company. Mr Foster is a member of the Audit Committee and the Remuneration Committee. Peter has extensive experience in exploration and production in Australia and internationally gained through senior roles with a number of globally recognised companies. Peter led Woodside’s worldwide exploration efforts as the Executive Vice President Exploration reporting to the CEO and was the Head of the Geoscience function (Exploration, Development, Production, M&A). Mr Ryan is a lawyer who has extensive legal and commercial skills in oil and gas gained through an extensive international career with organisations such as BHP Petroleum, BP, PTTEP and Shell. Mr Ryan has experience in government dealing, production sharing contracts and petroleum project construction contracts.